Stuart co-founded ESS in 2007 to focus on financing of sustainable forestry and land use. He has a track record as an early-stage investor in forestry and environmental businesses, including: a reforestation start-up in East Africa; a coal-mine methane capture fund; and Green Gold Forestry Peru SA, a large vertically integrated sustainable forestry company. He is a trustee of Botanic Gardens Conservation International and an adviser to the Climate Bonds Initiative and The Nature Conservancy. Stuart is a former investment banker and has extensive trading and finance experience. He joined Lehman Brothers in 1981 and worked at UBS from 1994 to 2004. Stuart read Natural Sciences at the University of Cambridge and Industrial Sociology and Economics at Imperial College, London. 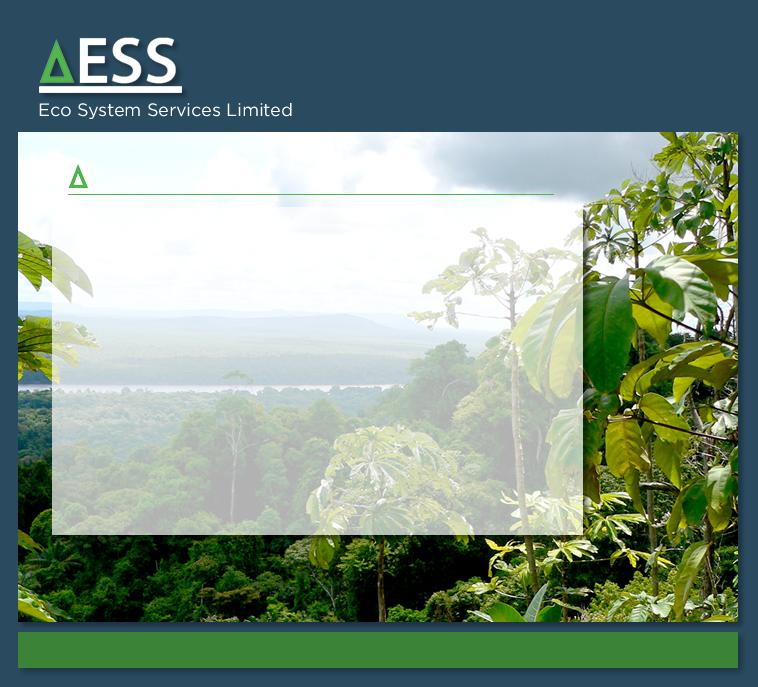 Jacopo is a co-founder of ESS. He has considerable experience in investing in sustainable forestry and the environmental sector. A former investment banker, he has worked for Baring Brothers, IBJ Intl., Banque Paribas, and from 1996 to 2004, UBS where he was managing director and co-head of marketing fixed-income derivative products. Jacopo has served as adviser to Iwokrama, a one-million acre rainforest reserve in Guyana. Jacopo is an Italian national, educated in Italy and the UK. James is a former investment banker working at J.P. Morgan, Goldman Sachs and UBS. Throughout his career he has focused on large strategic client transactions in fixed income, credit and commodities. From 2006 onwards, he was responsible for building and managing UBS’s crude oil and structured products sales and structuring teams. Here he brought a number of deals including an innovative Latin American farmland investment company – a managed portfolio of farms spread across the region. He has also worked on forestry and viticulture investments. James has a BSc in Economics from the London School of Economics and an MSc in Development Economics from the University of Oxford. David is a co-founder of ESS. He has held senior positions at Technica, DNV, and KPMG where he was head of Global Sustainability Services. He has more than 30 years’ experience in environmental and social governance, risk management and sustainability reporting and assurance in the energy and natural resource sectors. His principal focus is the enhancement and protection of business performance through integration of sustainability agendas. David has a BSc from Loughborough University. Alberto has 12 years’ experience in structured fixed income. He was responsible for the building and development of the structuring business at the Royal Bank of Scotland where he was also responsible for balance sheet solutions for European banks. Prior to that, Alberto was head of Structuring at ABN AMRO and, between 1997 and 2004 he worked at UBS where he built his structuring expertise across a variety of asset classes. Alberto has been involved in several high profile transactions, including the first healthcare receivable securitisation for the Italian government. Alberto holds two engineering degrees: from Ecole Centrale Paris, France and from the Politecnico of Turin, Italy.